“Drink to Me, Drink to my health, you know I can’t drink anymore”, Pablo Picasso. These were Picasso’s final words before he died on this day, the eight of April, in 1973. He died in France while he and his wife were entertaining friends. 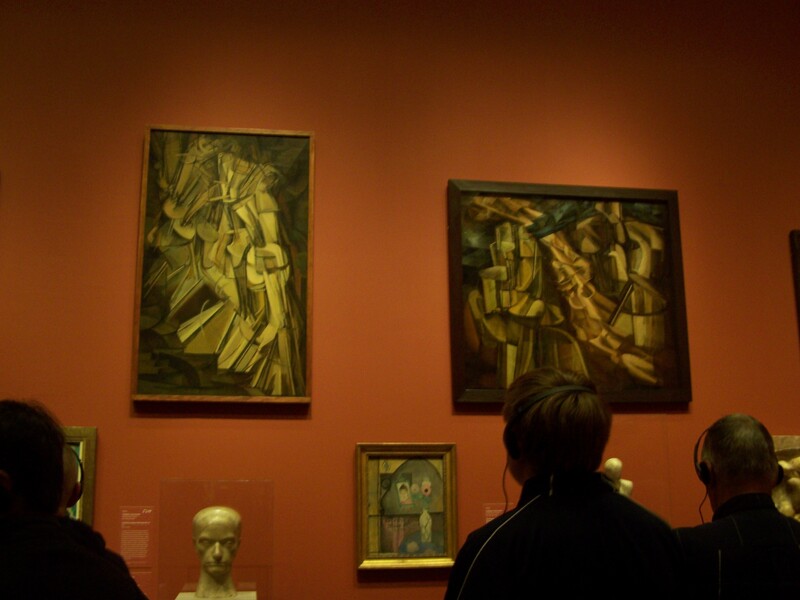 Picasso and the Avant-Garde in Paris, this exhibit is now at the Philadelphia Museum of Art. Picasso is international, recognized as one of the most innovative and influential artist of the twentieth century. Don’t miss the opportunity to view some of his greatest works here for a short time from France. This exhibit is here at The Philadelphia Art Museum now through May 2nd, 2010. His father was also a painter who specialized in naturalistic depictions of birds and other game. On one occasion the father found his son painting over his unfinished sketch of a pigeon. Observing the precision of his son’s technique, Ruiz felt that the thirteen-year-old Picasso had surpassed him, and vowed to give up painting. 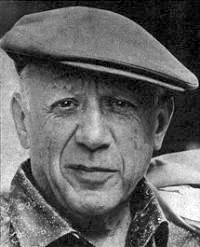 Thank you Helen and I agree, renounded for his painting and sculpting, Picasso is considered the greatest printmaker of the twentieth century. This piece you mentioned, La Minotauromachie, was created when he was in a very difficult time in his life. It expressed his turmoil and is quite intense. I would have to agree with you, that the details are unbelievable. Thank you for that background, I was not aware of his stature as printmaker. 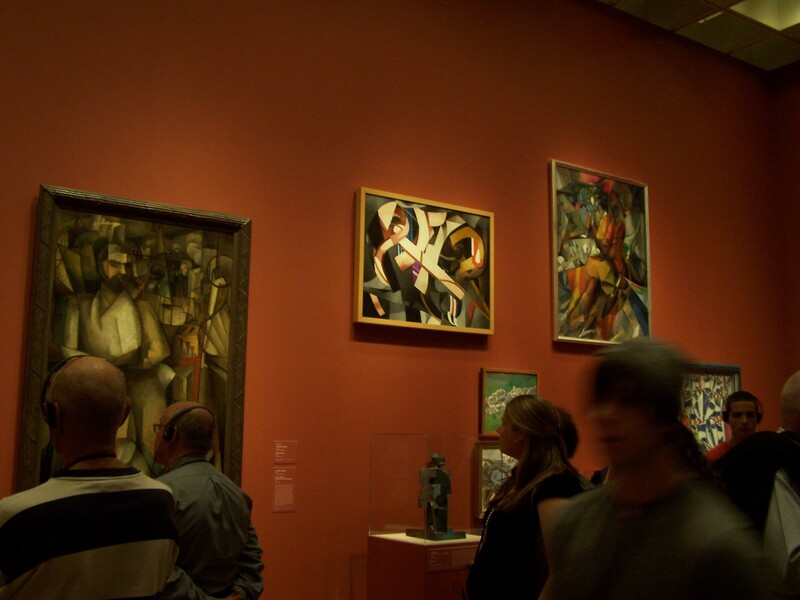 If you get the chance you may want to take a visit to the Art Museum @ Princeton University, they have several Picasso’s spanning his illustrious career. Thank you for that background, I was not aware of his stature as a printmaker. If you get the chance you may want to take a visit to the Art Museum @ Princeton University, they have several Picasso’s spanning his illustrious career. If you go to the Princeton Art Museum check out the restaurant directly across the street from the campus. I can’t remember the name of the bar…it houses an original Rockwell painting. It’s the full length of the bar! One of America’s treasures!!! We have plans to visit the Princeton Art Museum next week and I will absolutely check out that mural. I will take some photos and share them with you on this site. Keep checking in. I’ve been wanting to tell you, you are right on. I came to your blog from another article and am really interested in this niche. Do you mind if I refer to this post from my article? So happy to have you join us. You certainly can refer to this post for your article.